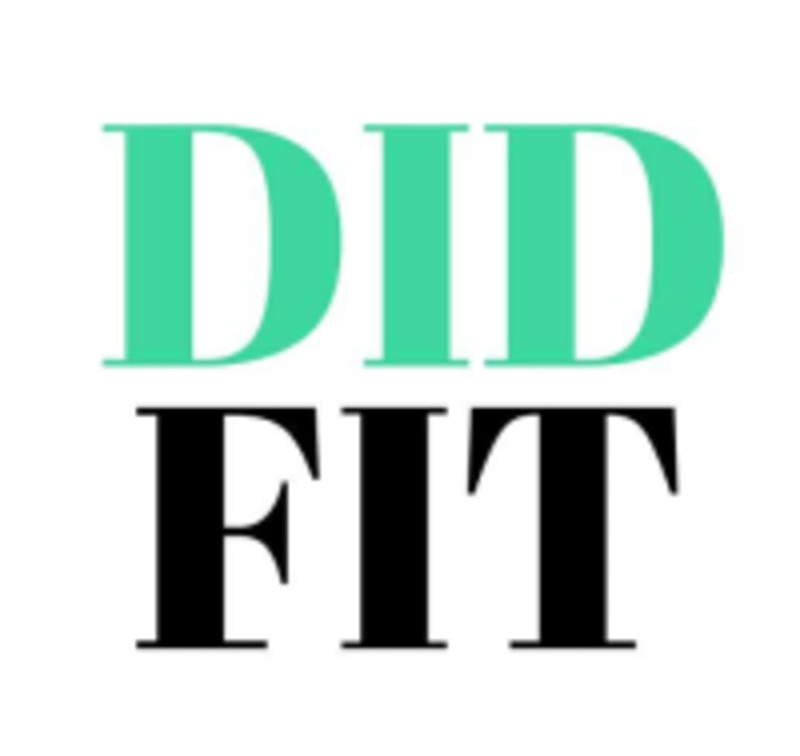 Start taking classes at DID Fit and other studios! Their mission is to give a fun alternative to the fitness crave. Fall in love with fitness and yourself. They offer a judgement free zone with an entertaining and enjoyable workout. You won’t know you’ve worked out until you’re finished. Along with making wonderful new friends and gaining a new family, they’ll provide you with a workout you can take anywhere. They aspire to give their students the opportunity to improve their fitness and to enjoy it. Located by the airport in Park Fletcher. Off West Raymond St. in building #13. Look for the green carpet!! The instructor as well as all of the women in the class were very nice and encouraging I will most definitely be back . Erin is awesome! Had a great time yet again at this class! Very fun! Definitely works your body (and your confidence). Great instructor and a very nice atmosphere. LOVED this instructor! She was a lot of fun and helped us perfect our poses. Great time! Jayne was wonderful! Great environment, can’t wait to go back! Loved this class! So fun and great instruction!! I had sooo much fun! The instructor put the poles on spin and really helped us work on technique! Loved the instructor! She explained things very well &amp; had great music! Everyone was super nice! I actually injured myself in the very beginning of this class. The studio was quick to act, even going as far as to get ice for me from a nearby gas station. Ill 100% return.